Online, brand and marketing for the site where you can win what you want! 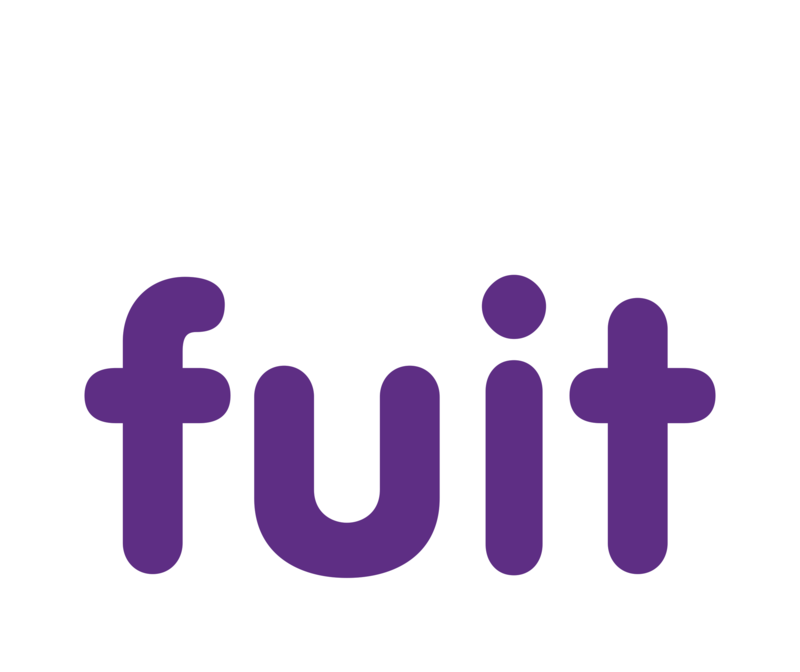 Fuit is a start up business that has big plans, so we were excited when it choose Level to help them launch. The task was to create an integrated marketing campaign and create a new look and feel for the brand to attract customers both online and offline. At the heart of the launch was a brand new website. We worked with their in-house coding team to develop the functionality, customer journey and customer experience and do it in such a way that engaging and also fun. The site had to work across multiple devices and give the user a seamless experience. 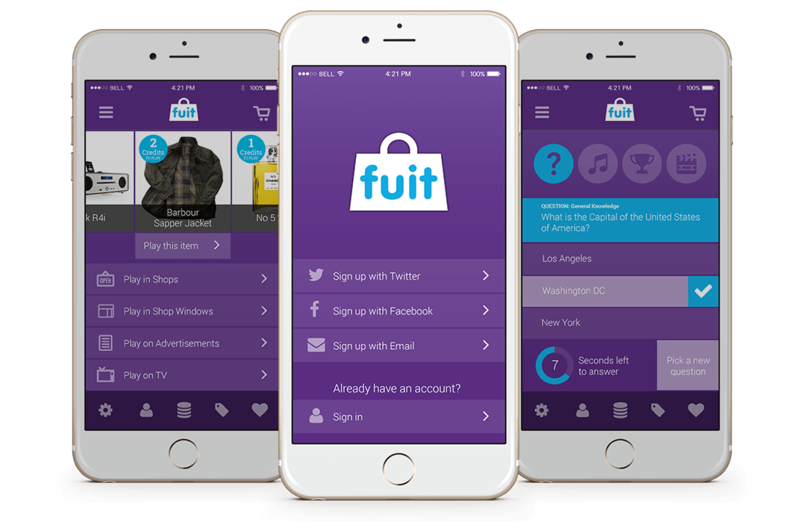 The Fuit app will be a core part of the business as it moves forward. We have worked on the user experience and customer interface and we are working with the app development team to bring new and exciting features to the project. 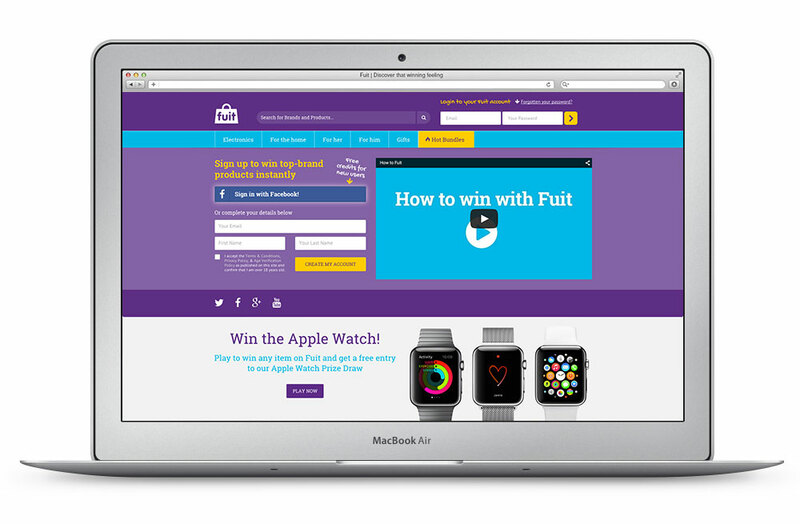 We have also worked closely with the Fuit marketing team to help them position the app in the marketplace.